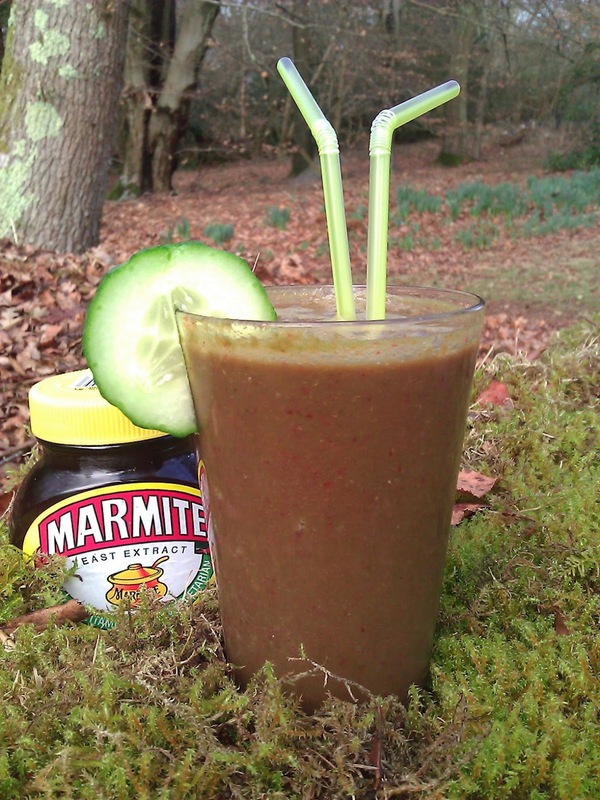 Marmite Smoothie ? Again ? I know, I know but Marmite is the new black apparently, anyway we tried this Marmite smoothie recipe.